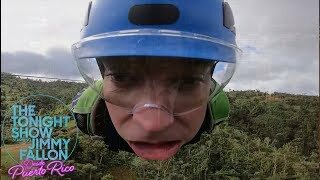 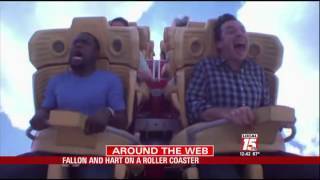 Selena Gomez Funny Roller Coaster Moment With James Corden HD. 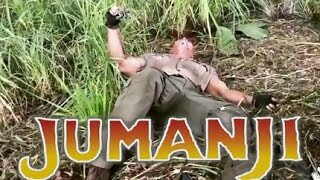 Joking around on the set of Jumanji, Enjoy! 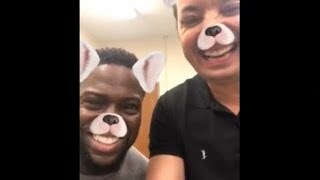 Jimmy Fallon and Kevin Hart do impressions and have fun with instagram filters. 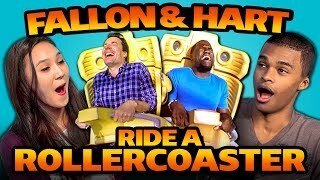 Jimmy and Kevin Hart Ride a Roller Coaster. 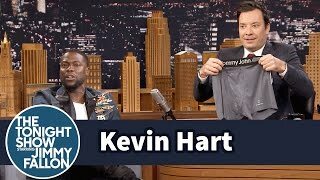 Kevin Hart talks to Jimmy about his intense commitment to fitness and suggests ways to use the pockets in his premium underwear brand, Tommy John. 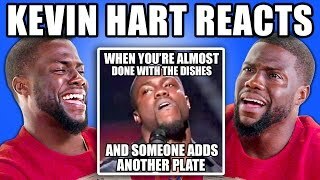 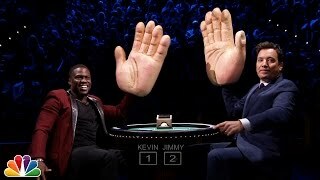 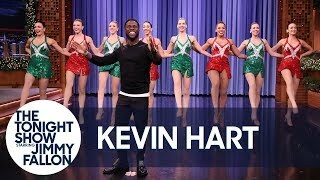 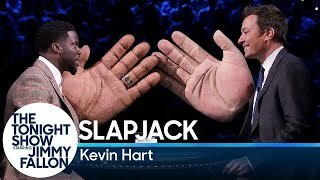 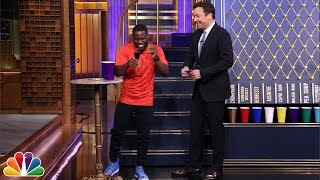 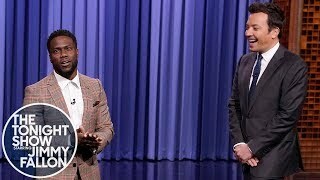 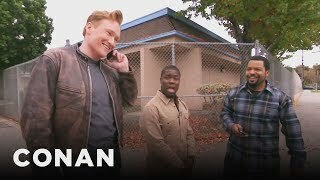 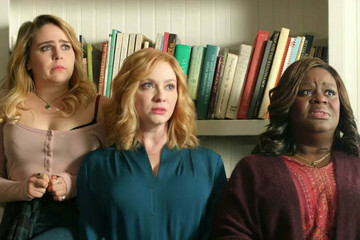 Jimmy uses a new piece of technology to shrink Kevin Hart down to six inches and the two try a few different things including a fist bump and singing a duet. 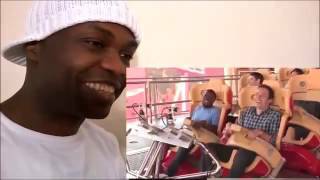 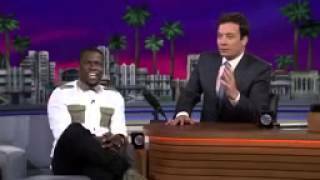 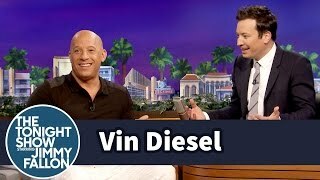 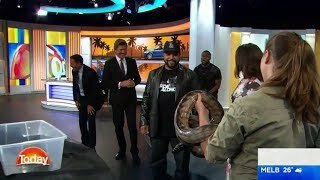 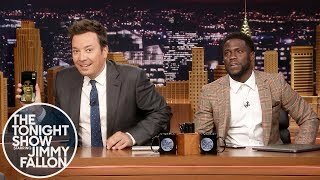 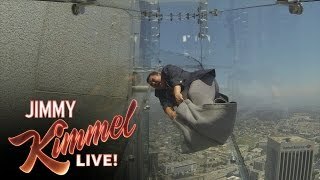 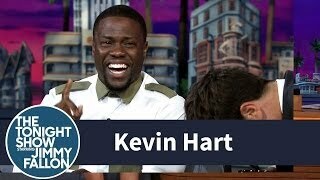 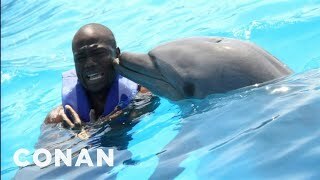 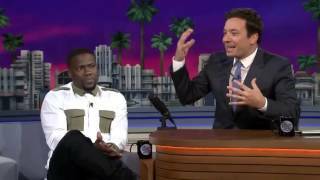 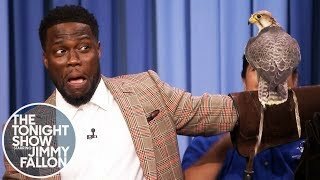 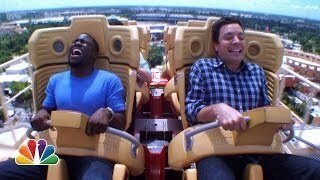 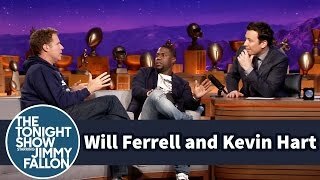 Jimmy challenges Kevin Hart to conquer his fear of roller coasters while theyre hanging out at Universal Orlando Resort. 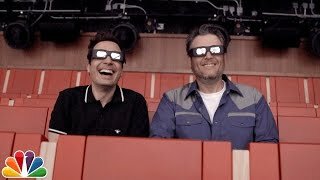 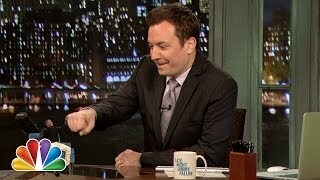 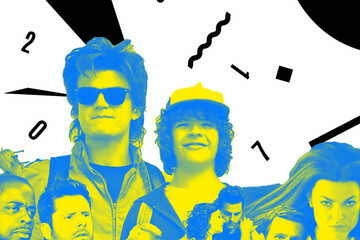 Subscribe NOW to The Tonight Show .